Why Choose a Women’s only Health Retreat? Yoga and wellness retreats have been around for awhile now. Offering people a chance to rest and recuperate and kick start healthy habits to take into daily life. Now there is a way to take the nourishing experience to a deeper level – with a Women’s Only Health Retreat. The idea of having a wellness retreat space specifically for women allows a safe zone for women of all ages, from all backgrounds to feel comfortable, to connect and to initiate change in their life. A Women’s Health retreat can provide the opportunity to connect deeply to where you are right now in your life journey. Women are empowered to recognise what, and where, you need to let go and what would be of benefit to invite into your life. 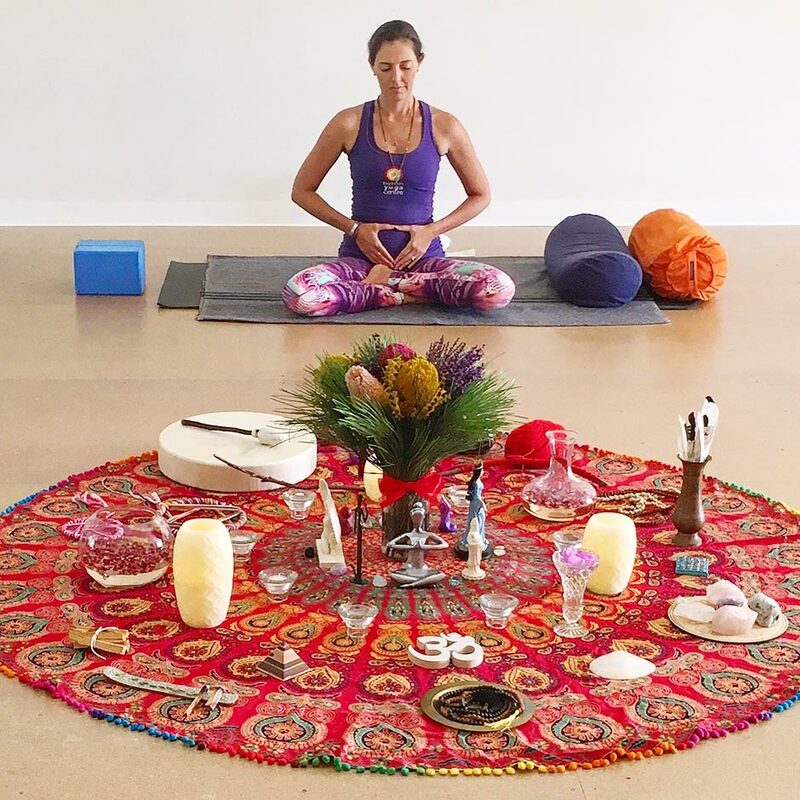 Byron Yoga Centre now offers a Women’s Health retreat program of yoga classes, women’s wellness sessions, sharing circles, feminine centred meditations and powerful rituals aimed at connection, reflection and positive affirmation. On these special retreats you are encouraged to spend time in nature, to journal and to relax and reflect. The Byron Yoga Centre women’s health retreat is designed to inspire women of all ages, races, shapes and sizes to celebrate womanhood and to set forward a path for positive changes.